Rugs can last centuries, but only if they are well maintained. 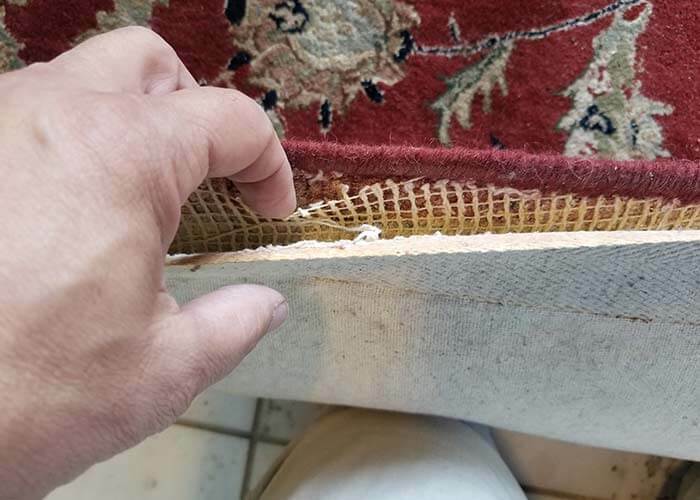 A large portion of rugs is destroyed from rotting, mildew, staining, dye bleed, and other major issues that can be avoided with proper cleaning and maintenance. If you want to pass on your rug, read more below. To ensure that we cause no harm to your rug in the cleaning process we start with a detailed inspection of your rug. We document stains, damage, and any other issue that your rug may have. Not only does this safeguard you against malpractice, but it also allows us to show you a side by side comparison post cleaning. 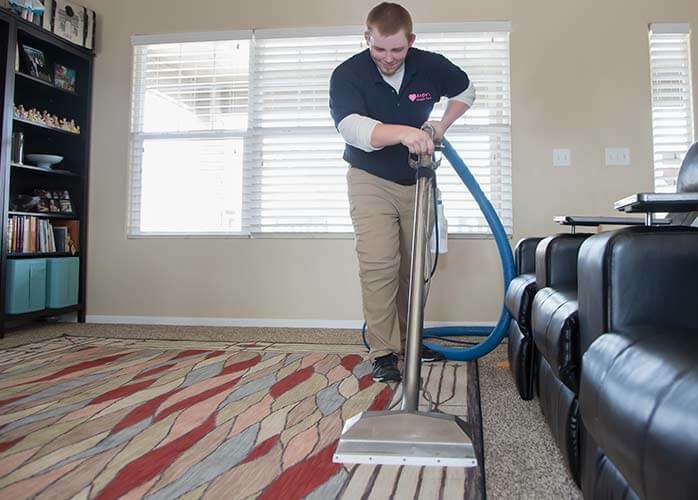 Our rug cleaning can be done in the home or at our rug cleaning facility in Colorado Springs. 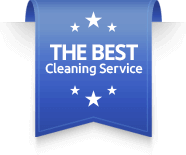 If you are looking for a deep clean, we can provide in-home rug cleaning for ultimate convenience. If you have immense staining, rot, mildew, imbedded urine salts, or other problems we take the rug in for immersive cleaning. The last step is to dry the rug completely and then groom the pile into the correct placement. These steps are very important to ensure that the rug does not become misshapen or look visually distorted. At Angie’s Carpet Care we understand that the small details are among the most important details. Few cleaners in Colorado have the capabilities for immersive cleaning. We operate a plant that can handle all aspects of rug issues including odor, stains, mildew, and bug infestations. We currently hold a 4.9 out of 5-star rating on Google. We also carry similarly high ratings across the internet. If you are taking your rug in for cleaning, you need to make sure it is in good hands. 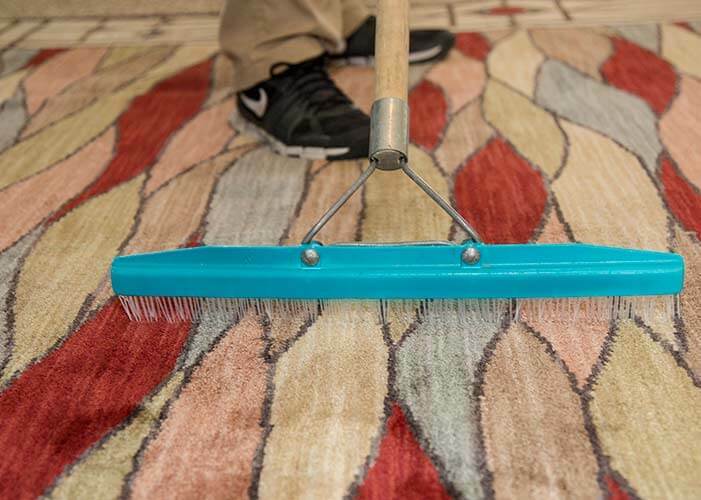 We are one of the few businesses in Colorado Springs that can handle high volume rug cleaning services. We are the best at serving the community as a whole. Gives us a call to learn more.